Once again it’s almost the end of the school year and time to pause and reflect on our pluses and minuses. We had a better year than anticipated, but like most districts we are experiencing more budget cuts along with declining enrollment. Library staffing is minimal and print budgets have been slashed. However, we have been able to continue our database subscriptions and our e-book platform. 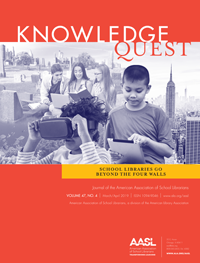 In April came the startling news that the California State Library was purchasing online resources for every student in California. 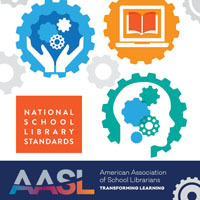 The e-mail stated: “California is now offering, at no cost to local schools, districts or students, three online databases for use by every K-12 school and student in the state beginning this fall, the California State Library announced today. Online content from Encyclopedia Britannica, ProQuest and TeachingBooks.net will be available – at school, at home, in libraries, on laptops, on phones — to all K-12 educators, students, librarians and administrators in the state.” The message went on to say that approval was fast-tracked by the governor’s executive secretary, the late Nancy McFadden. 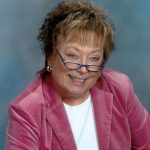 She realized “…the need to digitally connect students with content aligning with the state’s curriculum.” A heartfelt thank-you to the memory of Mary McFadden from all library staffs. We know that, with minimal library staffing, rolling out the databases will require the innovative use of technology to provide access and training to teachers, staff, and students. 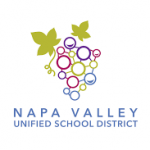 This year Napa Valley USD implemented library landing pages for elementary, middle, and high schools to provide single-click access to district and One Card Program digital resources. Since the landing pages also include how-to-videos, we will add more tutorial videos to provide information on how to access and implement the new CA online databases. However, while the district landing pages may take care of our population, they will not provide the necessary outreach to the county’s more rural districts and parochial or private schools. Through the California County Educational Technology Consortium (CCETC) we reached out to the Stanislaus County Office of Education to share future training resources to ensure a successful database launch. 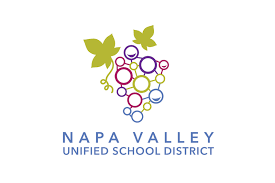 Fortunately we have an established partnership with the Napa County Office of Ed (NCOE) and plan to use their website to post informational materials and tutorials. 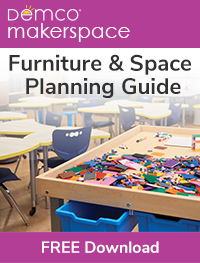 NCOE will also host after-school training for educators and staff that will include dinner! California may be short staffed, but we are rich in partnerships that work together to create collaborative programs to provide innovative outreach. ‹ It’s a wrap…or is it?